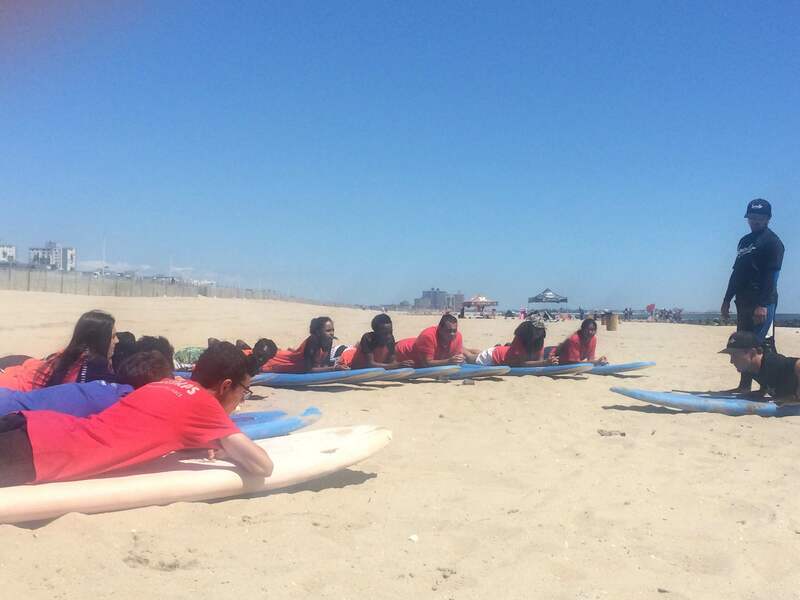 The next generation of ocean activists is right here in the Rockaways. 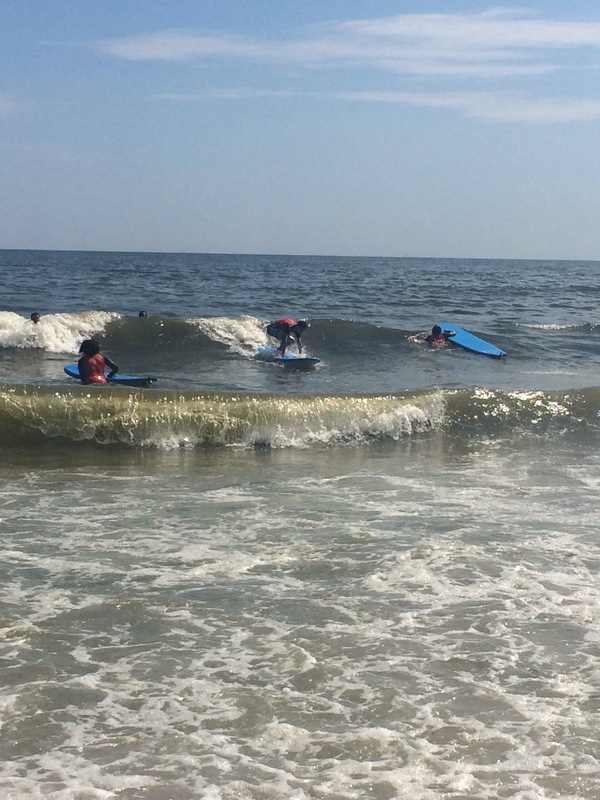 When kids try surfing the right way, it builds a lifelong passion for the environment. 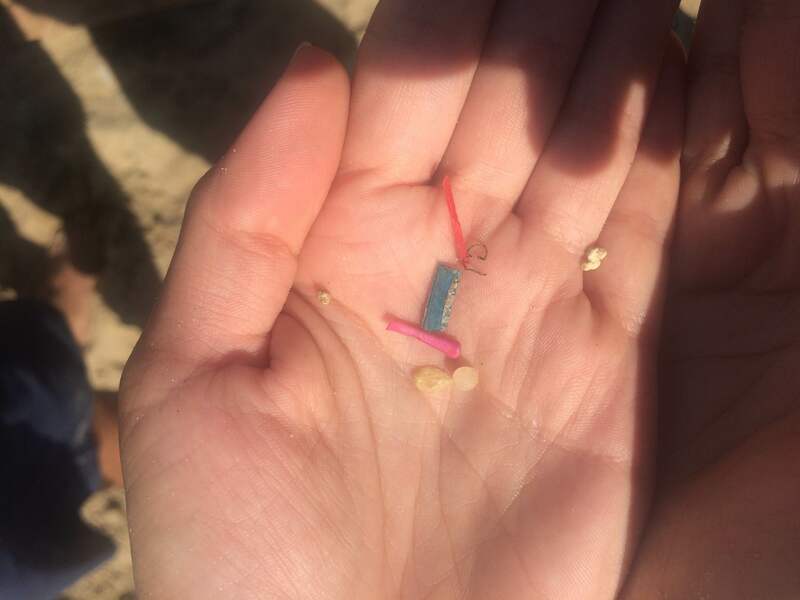 Our activities are designed to increase their awareness of plastic pollution, clean water quality and ocean-friendly gardens. 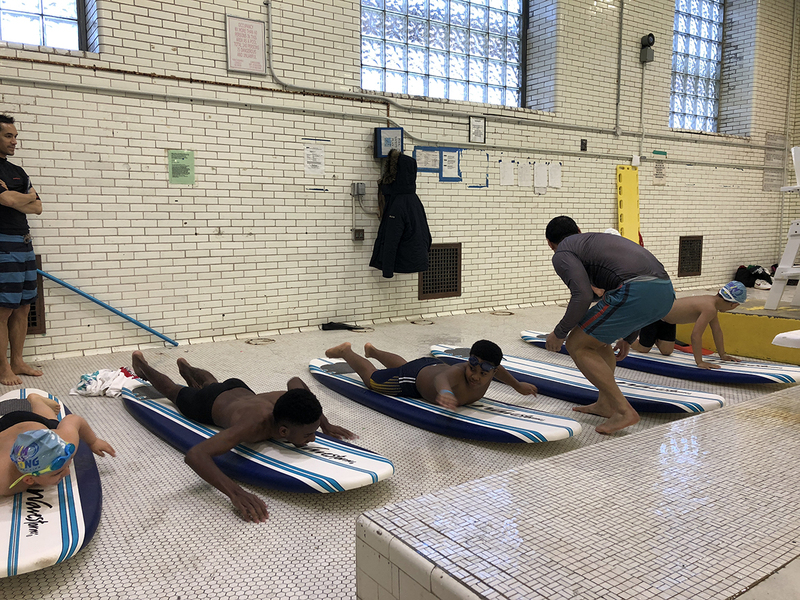 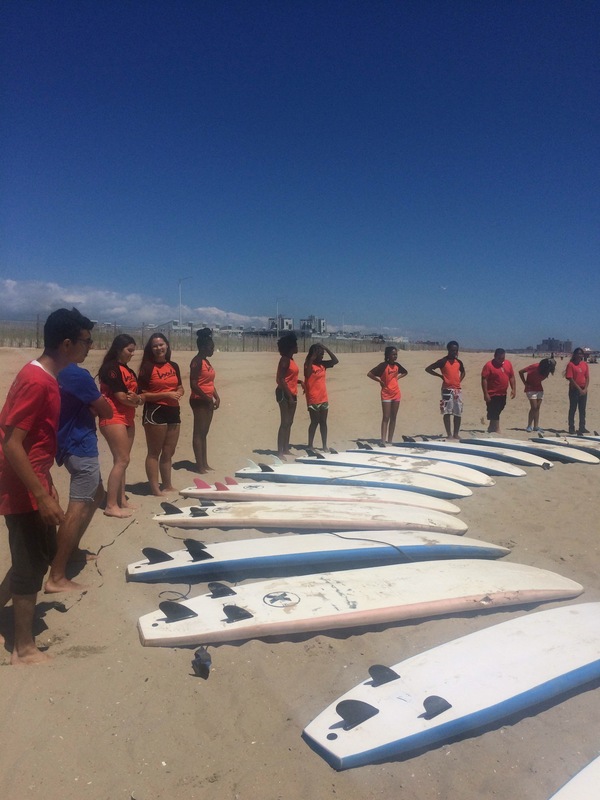 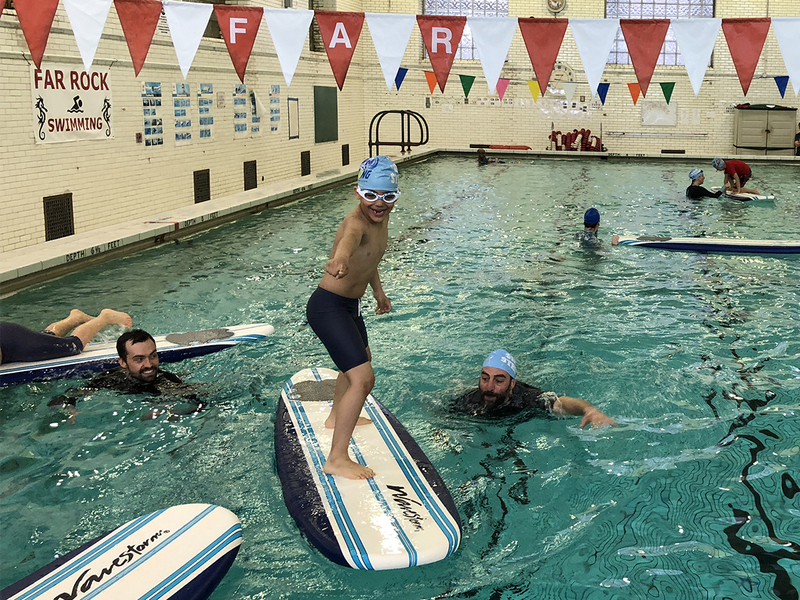 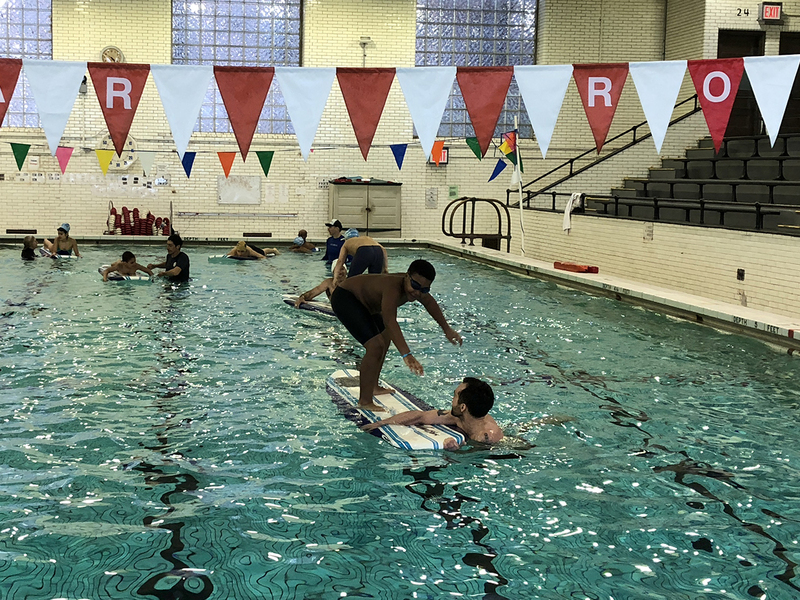 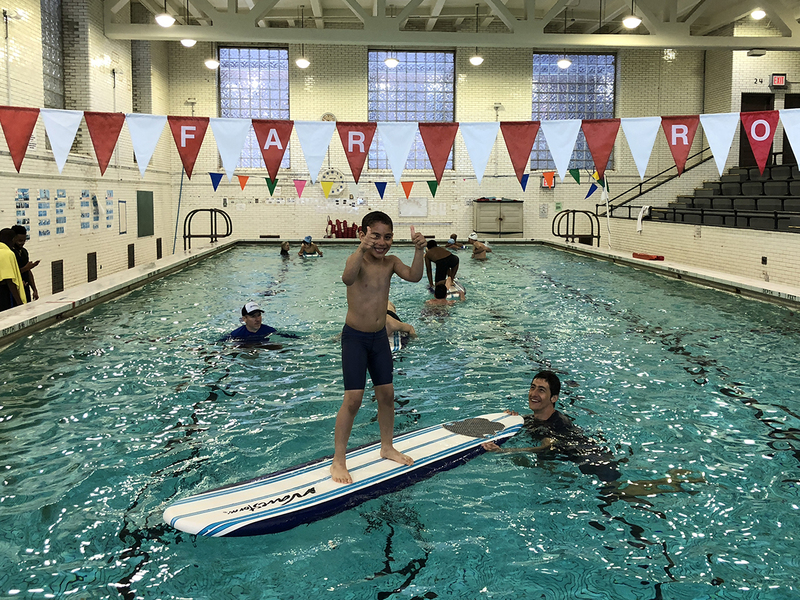 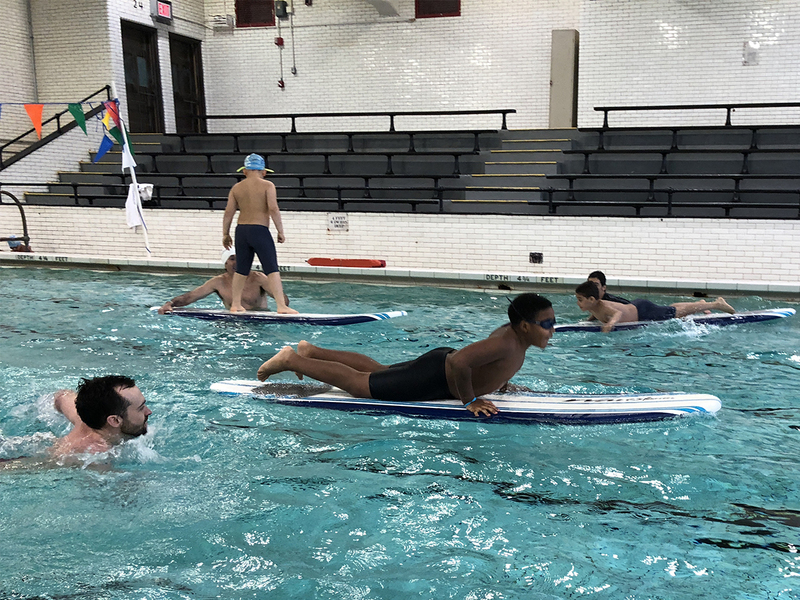 Led by two surf instructors from the Rockaways, Mike Reinhardt and Mike Kololyan, and Surfrider NYC Youth Coordinator, Moe Magali. 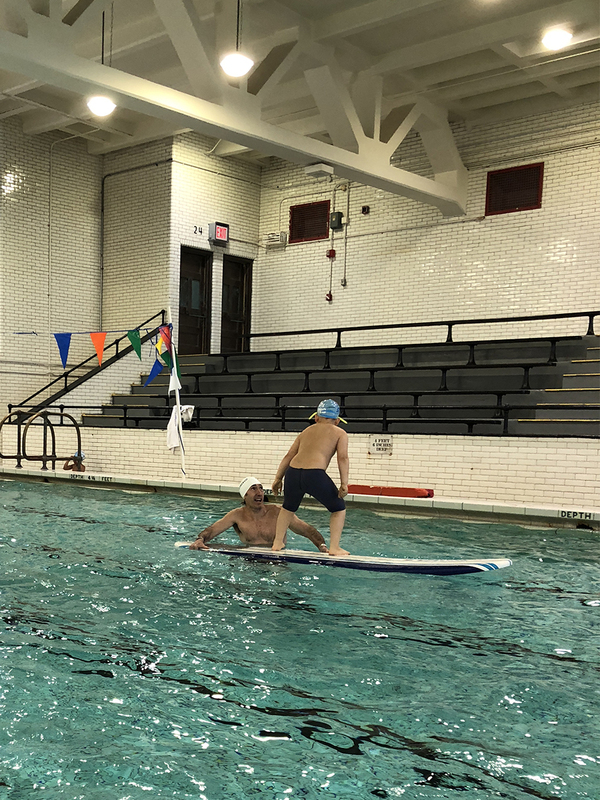 Want to volunteer for the greatest program on the face of the planet?